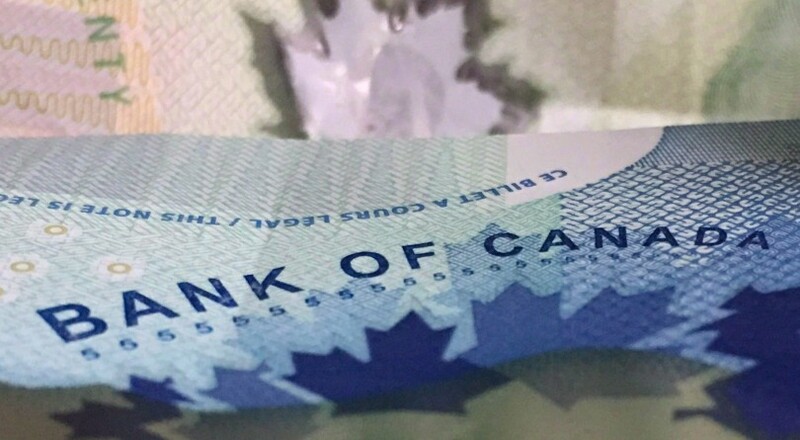 OTTAWA _ The Bank of Canada raised its trend-setting interest rate Wednesday and sent signals that future hikes could be upon Canadians sooner than previously expected. Following the new North American trade agreement, the bank now expects lingering trade tensions _ such as U.S. metals tariffs and Canada’s countermeasures _ to lower business investment by just 0.7 per cent by the end of 2020, compared with the 1.4 per cent reduction it had predicted in July. Exports are now expected to take a negative hit of just 0.3 per cent compared to the previous prediction of a 0.7 per cent reduction.